Nordic Cruises, Finland tour operator is among a select group of companies authorized to operate Russia Visa Free adventure. 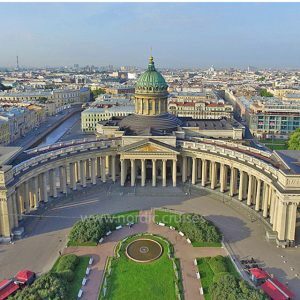 Therefore, each year we give thousands of people the chance to experience Russia via the majestic city of Saint Petersburg. 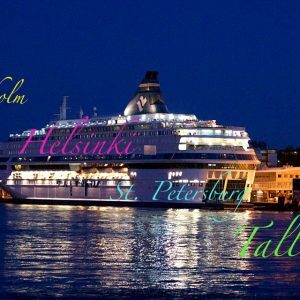 Just a ferry ride away from Finland, Saint Petersburg is one of Russia’s prime tourist destinations. 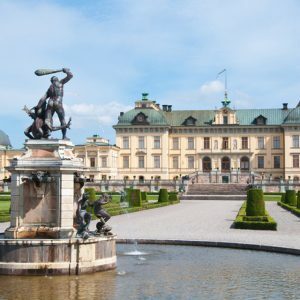 Thanks to its beautiful architecture, its unique atmosphere and its almost unrivaled cultural attractions. 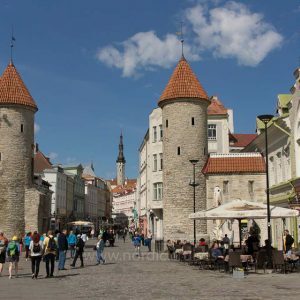 This northern city is relatively young in global terms. 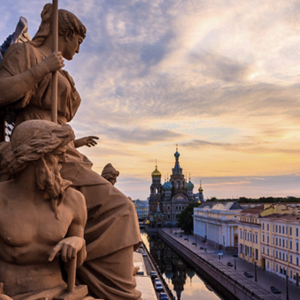 Saint Petersburg only came into being in the first half of the 18th Century. But the city and its populace have achieved more in these three centuries of existence than most metropolises have in ten. 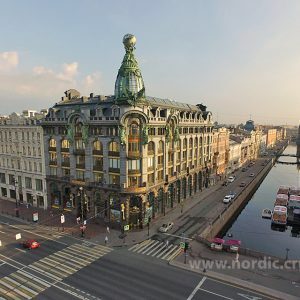 Follow in the footsteps of cultural giants like Pushkin, Dostoyevsky, Gogol, Tchaikovsky and Rachmaninov. Gaze with wonder at the sky blue domes of the Trinity Cathedral. Get pleasure in the symmetrical magnificence of the Winter Palace. Enjoy the singular thrill of witnessing a show at the legendary Mariinsky Theatre. The options are endless. Consider us, Nordic Cruises, as your gateway to the Russian experience. We provide you with a simple and straight-forward means of accessing the pure, undiluted spirit of Russia. So, don’t delay. Get in touch with us today. 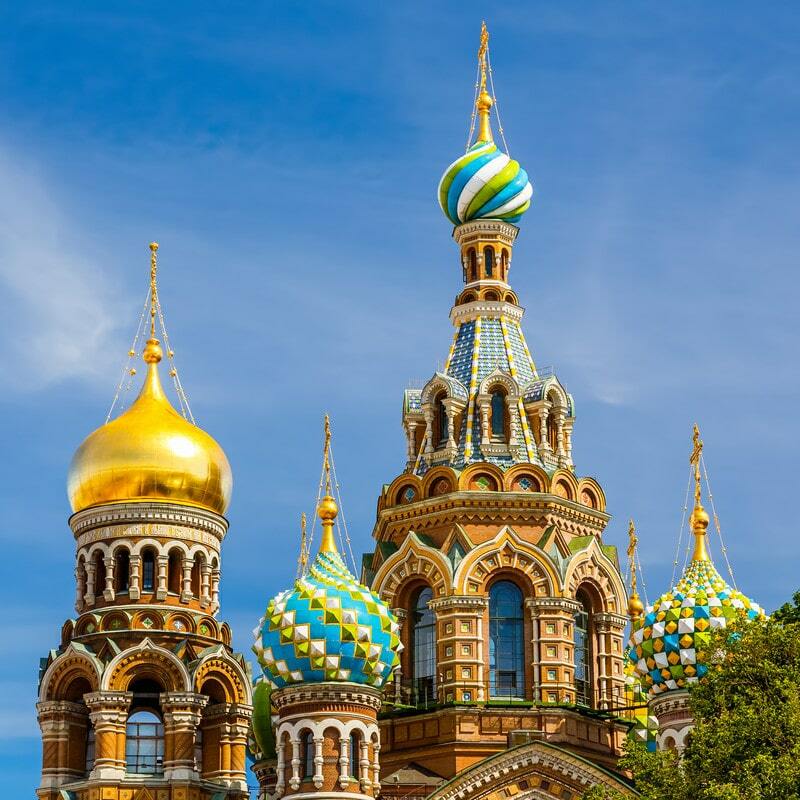 Visit Saint Petersburg and connect with the magic of a city which inspired some of Western culture’s best-loved works.